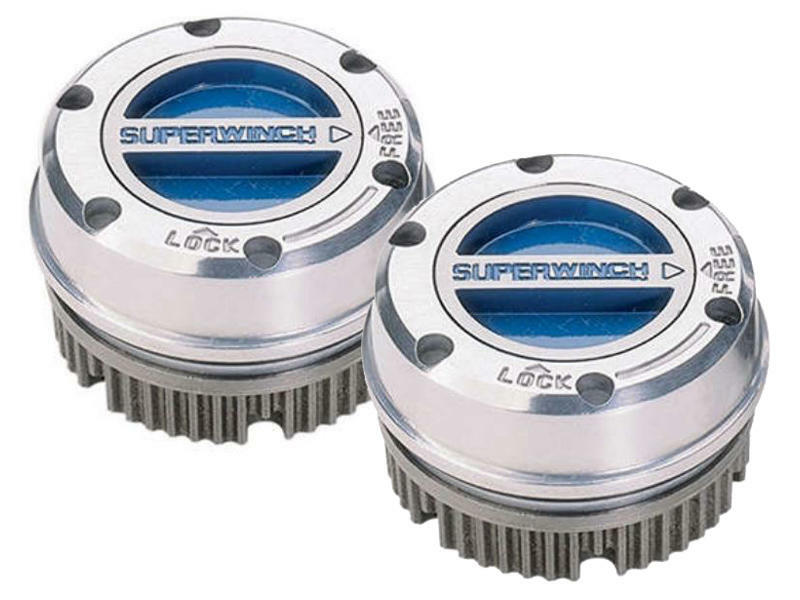 Superwinch Premium Hub Advantage – Fits Chevrolet, GMC, Ford, Jeep, and International-Harvester models (Review Compatibility Chart in the Downloads section for appropriate part number before ordering). Easy and quick engagement and disengagement. Always positive engagement. Robust coil springs for reliability. All metal construction sealed to keep contaminants out. CLICK HERE to see the Hub Application Chart and select the correct hubs for your vehicle. Note: Some hubs may need to be special ordered. Please contact Customer Service for assistance in ordering.